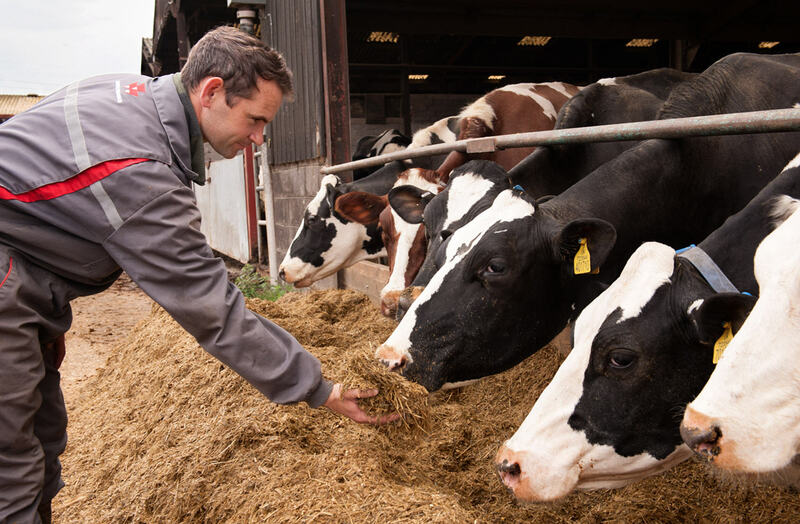 With brewers grains playing a large part in keeping costs down for one high-yielding Gwent herd, adding NIS to the grains when ensiling has proved a cost-effective way of maintaining fibre intake while overcoming storage challenges. John Williams farms with father Stuart and brother Phillip run a herd of 300 high-yielding cows on the 300 acre Longlands Farm at Magor in Gwent. The family moved there eight years ago from nearby Lower Machen, attracted by the opportunities for expansion offered by Longlands’ bigger acreage and improved facilities. They have certainly achieved their aim, more than doubling herd size and lifting milk yield from 7,000 to 10,000 litres per cow. Expansion has mainly come about through keeping back increased numbers of homebred heifers, although growth plans have been tempered recently – John describes it as ‘treading water’ while milk prices have been low, despite the contract offering some insulation. We still need to be competitive as you never know what will happen in the future. Feed prices are still unpredictable and you have to be flexible to secure protein at an affordable price. This year for the first time John has tried using NIS instead of sugarbeet pulp as it’s coming in significantly cheaper. He says that having used it since May, the NIS has worked well, playing a part in building the stack of grains up to 2.5 metres high. 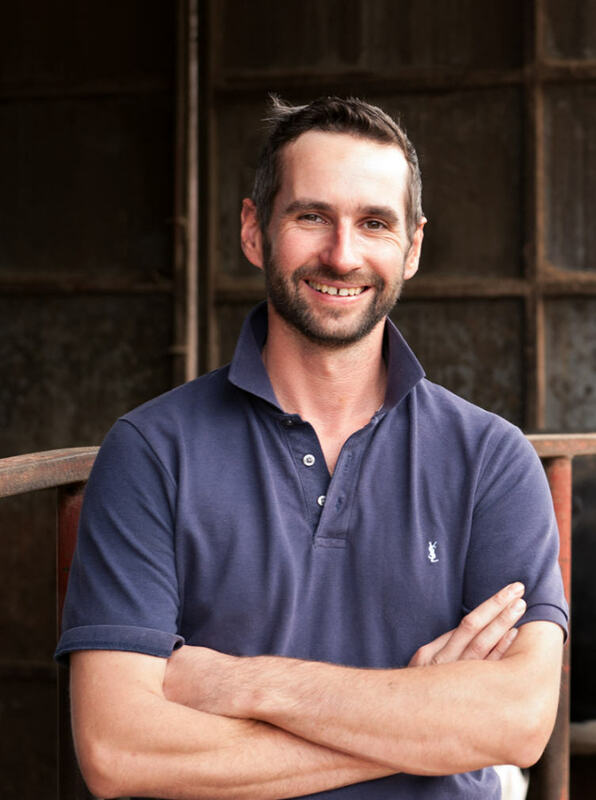 “If we have a 20-tonne load of grains coming, we put two tonnes of NIS under where the lorry tips the grains, and another two tonnes on top so when we push it up, it mixes really well. Then it’s just a question of sheeting the clamp. “Overall, it’s financially very competitive. We’ve mixed in the NIS at a ratio of one part to every five parts grains and had virtually no liquor run-off. The cows are looking well on it too – rumen health has been very good with no signs of acidosis and no displaced abomasa,” adds John.